As a Christmas season tradition, the Wildcats Jazz Band has a number of performances scheduled beginning the week after Thanksgiving. Wildcats Band Director Spencer Emmert said the first performance will take place on the Plaza on Tuesday, November 27 from 11:30 a.m. until 12:15 p.m. On Wednesday, November 28, the Jazz Band will perform in the lobby of City National Bank downtown from 11:30 a.m. until 12:15 p.m. On Thursday, November 29, the jazz musicians will play in the lobby of Alliance Bank downtown from 11:30 a.m. until 12:15 p.m. Thursday evening, November 29, the Jazz Band will be a part of the Lights of Life event at Christus Mother Francis Sulphur Springs Hospital’s Gardens area beginning at 6 p.m. In one event not open to the public, the Jazz Band will play at the Sulphur Springs Elementary School Cafeteria from 11:30 a.m. until 12:15 p.m. 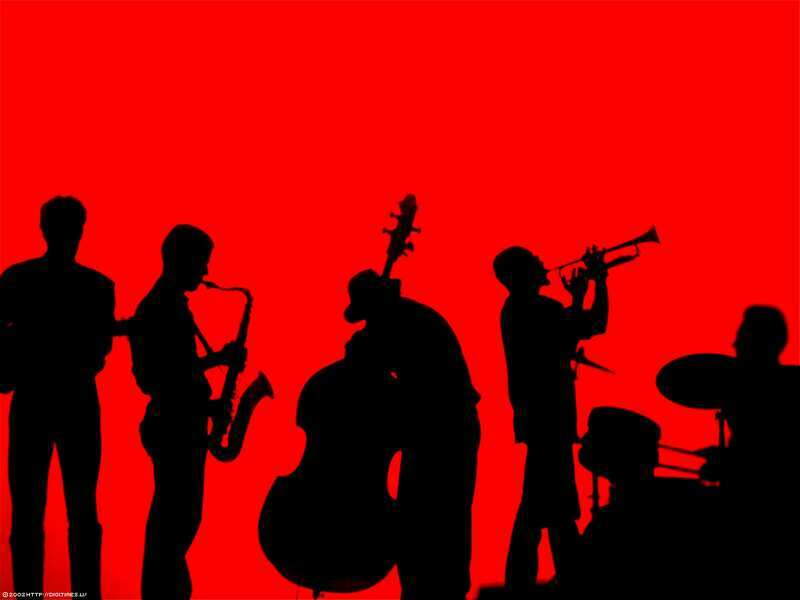 The Wildcats Jazz Band has performances early and late on Saturday, December 1. The Jazz Band will play at Breakfast With Santa at the ROC of First Baptist Church Sulphur Springs beginning at 9 a.m. Breakfast With Santa is a Relay For Life event. Later on Saturday, the Jazz Band will perform in the Chapel at Heritage Park beginning at 5:30 p.m. This performance is part of the Christmas in the Park event at Heritage Park. Emmert also invites the public to attend the annual Band Christmas Concert at the High School Auditorium on Tuesday, December 11 beginning at 6 p.m. The concert features all SSISD bands from sixth grade to high school. The Jazz Band performs between performances by the bands.